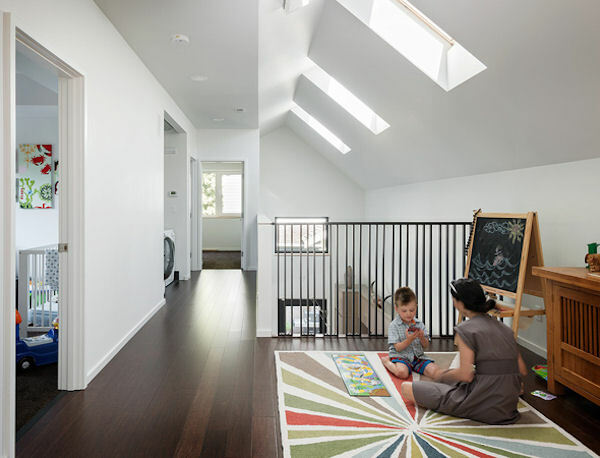 Attendees of the 2013 Explore Design Home Tour, sponsored by American Institute of Architects (AIA) Seattle, will get up close and personal with Park Passive, one of seven homes on the Tour and the first home in Seattle to be designated as a Passive House in accordance with the requirements set by Passive House Academy as authorized by the Passivhaus Institut. 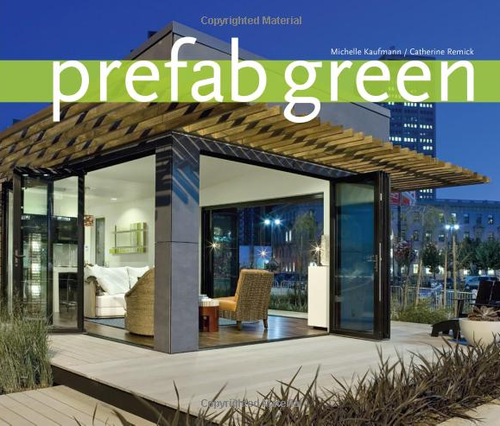 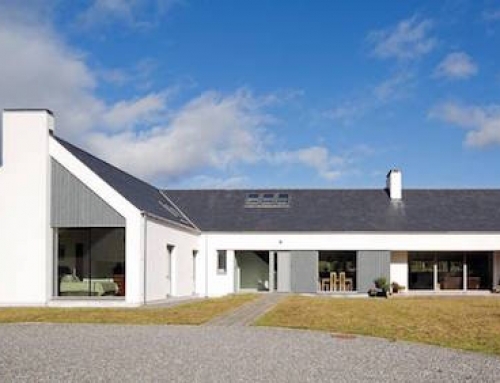 Passivhaus sets international standards for a certification program by which ultra-low energy buildings are evaluated. 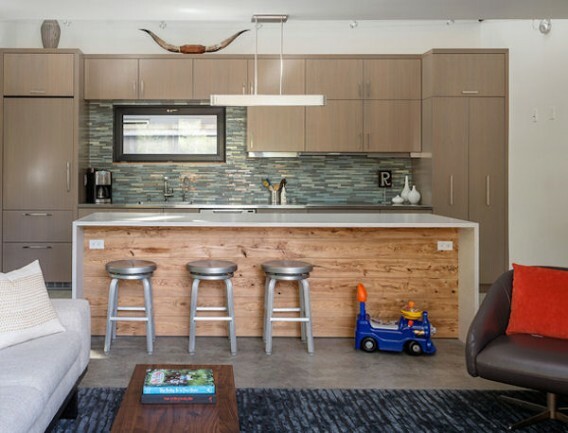 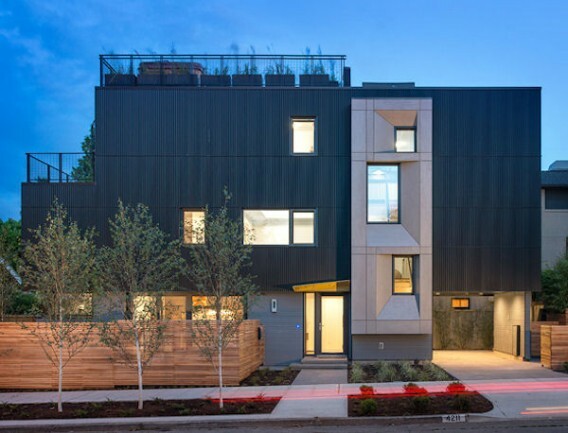 Designed by Marie Ljubojevic and Lauren McCunney of NK Architects in partnership with Cascade Built, a sustainable builder and green building expert, Park Passive is located on a 2,000 square-foot in-fill city lot in the Madison Park neighborhood of Seattle, Washington. 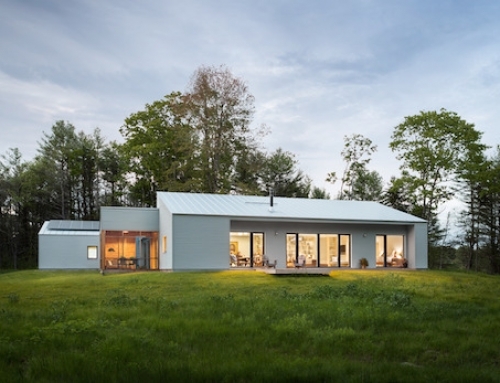 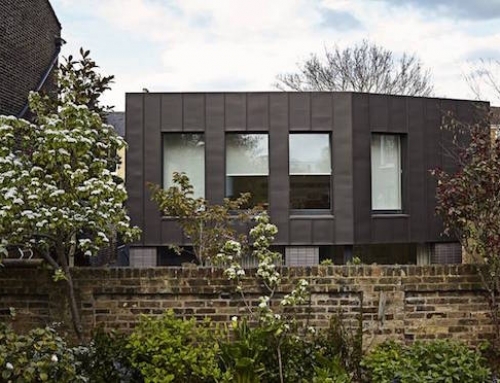 Rob Harrison and Dan Whitmore were the Passive House consultants on this project. 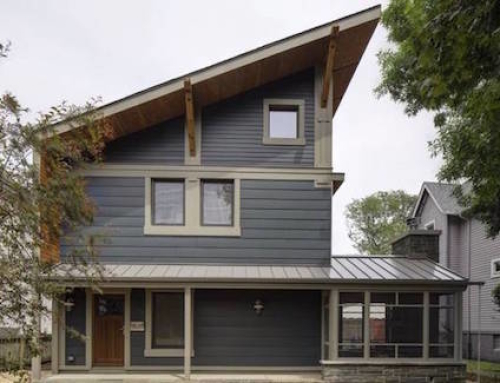 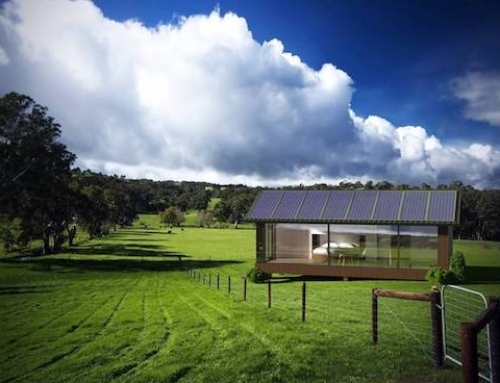 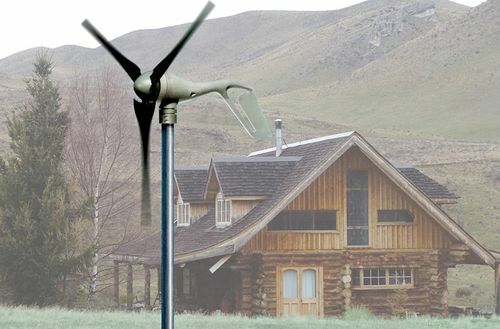 The sustainable features of the 2,710 square foot Park Passive home that contribute to the reduction of heating energy consumption by approximately 75 to 80 percent include high-performance windows and high levels of insulation. 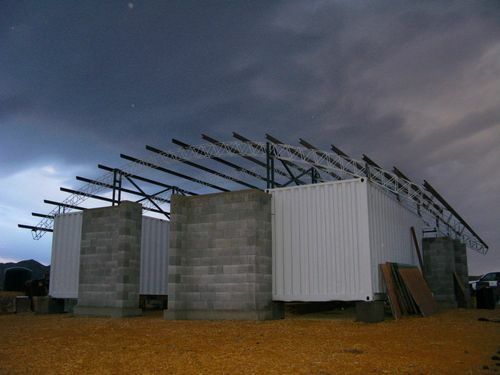 Sixteen-inch thick walls are airtight and full of insulation; there is 24” dense-pack insulation in the roof and eight inches of structural insulating foam under the foundation. The indoor air temperature of Park Passive is managed at 70 degrees fahrenheit through the opening and closing of windows and doors and the use of a heat recovery ventilator. 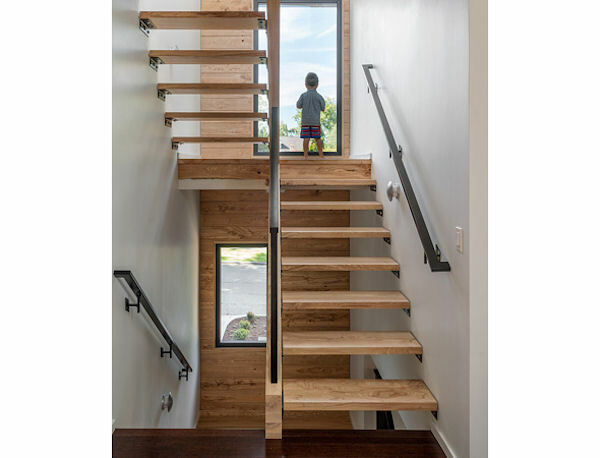 Other green building features include the use of zero-free finishes, a day-lit open stairwell, skylights top off a double-height vaulted ceiling in the kitchen, and site-harvested trees were used for stair treads, wall paneling, and a live-edge bathroom counter top.